Returning starters/letterwinners: Matthew Case, 5-7, 170, sr., RB/LB; Rashad Woods, 5-7, 180, sr., RB; Logan Page, 6-1, 170, jr., WR/LB; Daniel Davenport, 5-6, 190, jr., DL; Zach Stoll, 6-0, 180, sr., OL/LB; Josh Platter, 6-0, 170, so., WR/S; Alex Marcy, 6-0, 170, sr., QB. 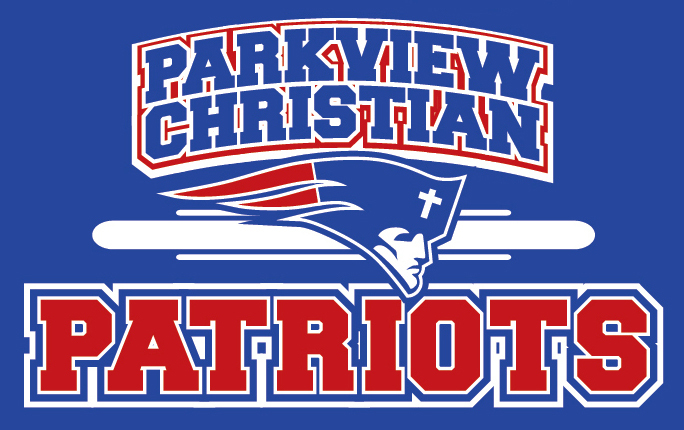 Season Outlook: Parkview Christian has athleticism and speed with this year's group. However, they will need to fill spots on the offensive line, due to graduation. Some key games include an early season match up with Omaha Christian Academy and Johnson-Brock, while competing in district play later on against Meridian and Diller-Odell.